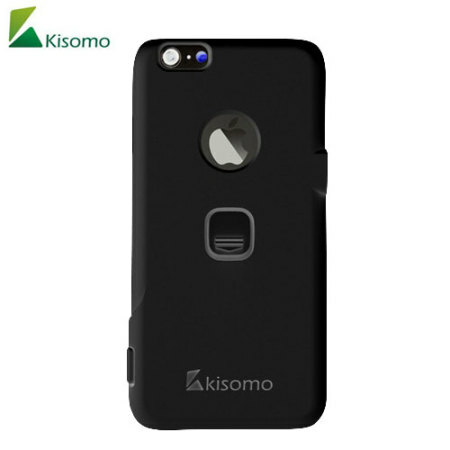 The iSelf iPhone 6S / 6 selfie case in black from Kisomo allows you to capture photos your way. Integrated into this protective polycarbonate shell are two intuitively designed camera shutter buttons which let you take photos like never before. 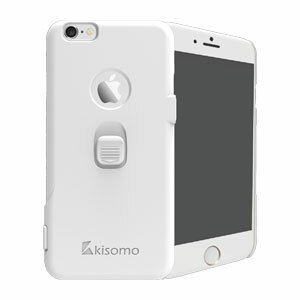 Taking the perfect selfie can be a cumbersome task at best, trying to guess where the on-screen shutter button is while keeping the phone's camera still is now a thing of the past thanks to the iSelf camera shutter case from Kisomo for the iPhone 6S / 6. Integrated into the case are two intuitively designed camera shutter buttons, which allow you to take photographs quickly and easily with a simple press of a button - how old school! 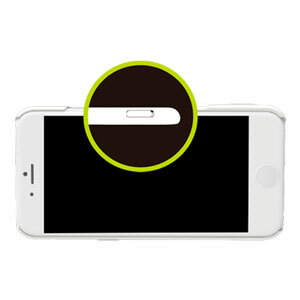 Located on the back and side of the case, these shutter buttons have been positioned to provide maximum comfort and ease of use so you can snap away without having to readjust your phone in hand. 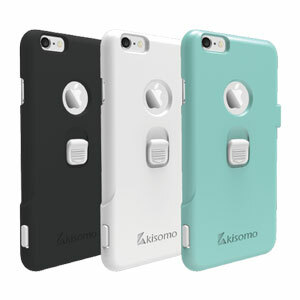 The Kisomo iSelf iPhone 6S / 6 Selfie case has been designed to be wafer-thin and lightweight. 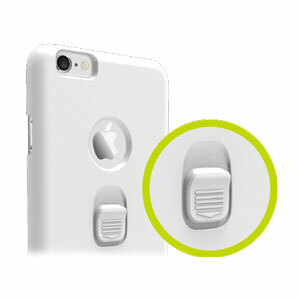 It provides great protection for your iPhone 6S / 6 without adding any bulk to your handset. The case wraps around your iPhone 6S / 6 - protecting the back, sides and corners from minor impacts, scratches and dirt. 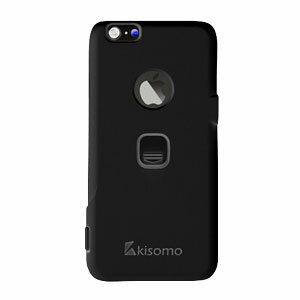 Maintain the original design of your iPhone 6S / 6 without the need to compromise on protection with the Kisomo iSelf case. Made from an ultra-thin piece of polycarbonate and features a cut-out for the Apple logo, the Selfie case provides fantastic slim protection while your phone stays looking as good as Apple intended. The iSelf Selfie case has been specifically designed to fit your iPhone 6S / 6 perfectly, so not only will it look like the perfect complement to your phone, it will feel like it too. Every consideration has been given to how your iPhone will work in this case. Pleas Note: Images used showing other colour variations are for display purposes only.